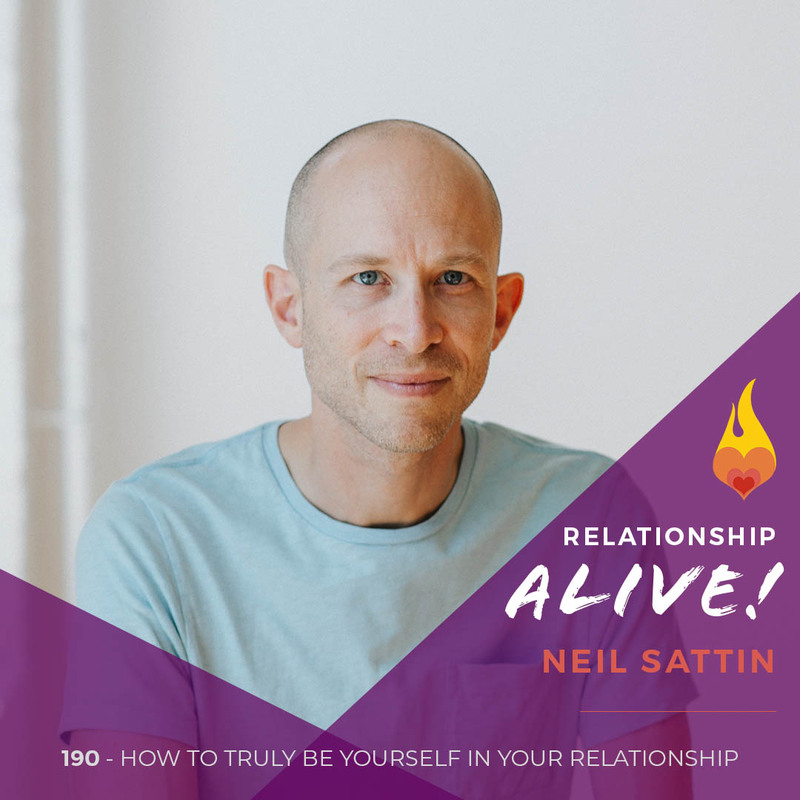 How do you know what you *really* want in relationship? 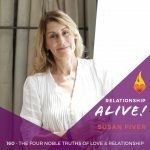 And how can you help your partner truly understand what makes you tick – so that they can speak the language of love in ways that are meaningful for you? 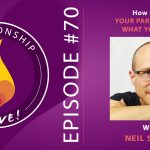 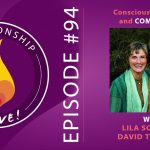 In this week’s episode, we cover a way for you to not only help your partner show up for you – but also for you to discover hidden truths about what you truly desire. 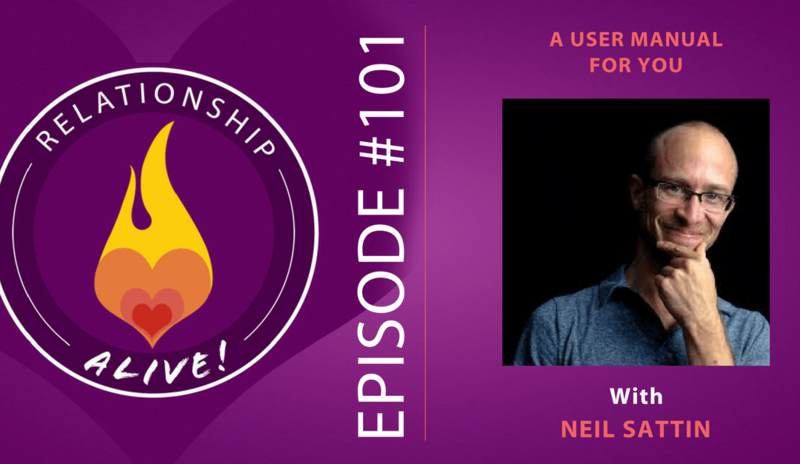 Learn how to create the first draft of your Love Map (as John Gottman calls it) – the User Manual for You. 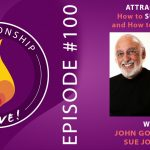 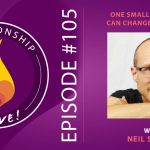 Also don’t forget to check out last week’s episode, featuring both John Gottman and Sue Johnson on the topic of Attraction – how to sustain it, and how to revive it when it’s gone.